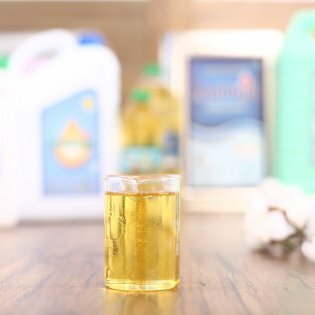 Cottonseed oil is cholesterol free, as are all oils extracted from plants, which makes it a great choice for those who want to lower their cholesterol levels. It is considered better for baking as it is not as heavy as other oils. It has high oxidation-resistance which makes it ideal to be used for salad dressings. 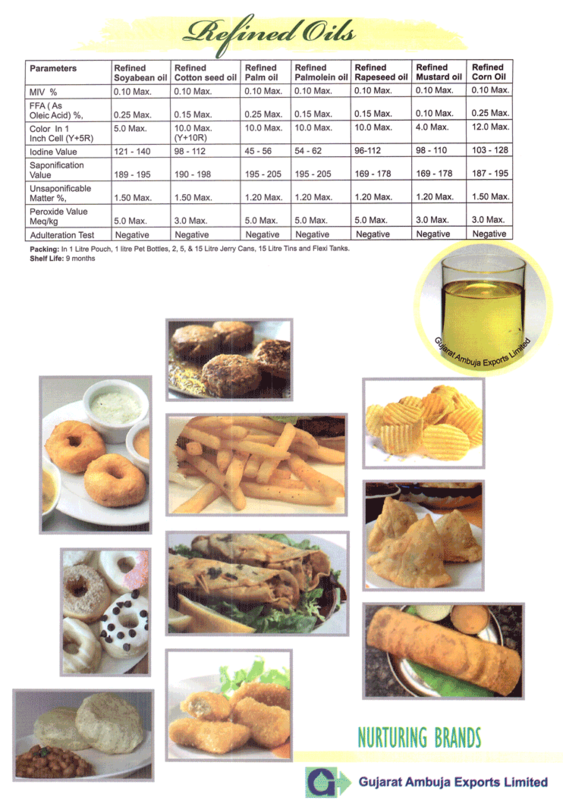 Cottonseed oil is traditionally been used in as frying oil due to its economical advantage and it is one of the best frying oil for ready to eat snack food industry.